Our professional dental team is more then happy to give you an estimate cost of treatment and an appointment schedule for you. Payment plans– Concerned about dental fees? 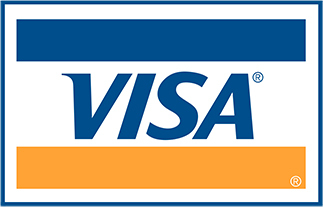 To make your dental treatment affordable, we now offer Interest free payment plan with Mifund. Please contact us to have more information. We accept most private dental insurance funds. we can also do the quote for the treatment. 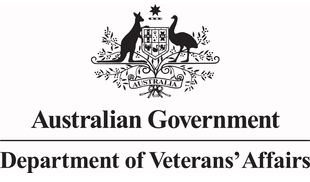 & treating them through DVA scheme. Eligible kids are bulk-billed under Child Dental Benefit Scheme-means no out of pocket expenses for you. 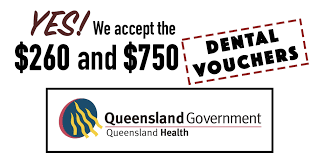 Yes, we accept Queensland Health Emergency and General dental vouchers. Why we have chosen not to have a Contract (preferred provider) relationship with any private health insurance company? We are not contracted to a particular health insurance company, meaning there is usually a gap after claiming on your health fund. Preferred provider does not mean that the health insurance company has selected a dentist capable of providing the best possible individual treatment to each individual patient. Being a “preferred provider” means that a dental practice has entered into a financial agreement with a health insurance company. Being a “preferred provider” involves taking up a contract with a particular health insurance company, and working to a business plan determined by the insurance company. We provide optimum patient care, individually tailored to each patient’s individual needs. While it may not always be the case, the fee schedules determined by the health insurance companies may limit the time, care and services we are able to provide our patients, as well as affecting the quality of the materials which we use.